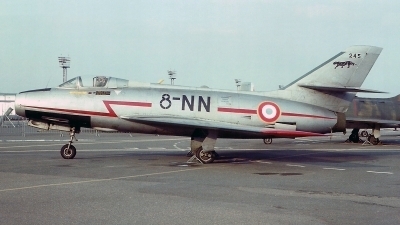 First Mystére IV A in production. 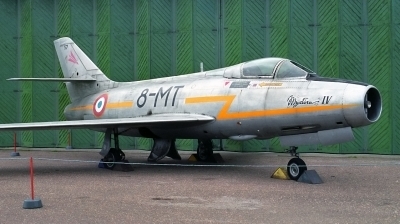 Preserved in Ailes Anciennes Toulouse . 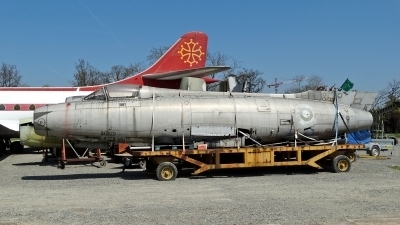 Once a part of E.C. 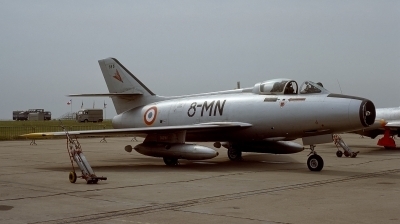 2 based at Dijon AB, then sold to Israel. 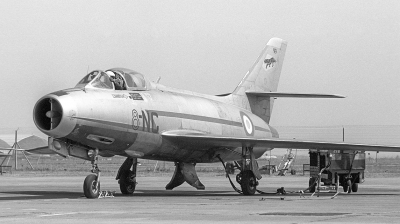 Formed part of 109 Sqn. 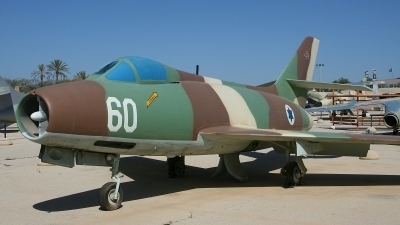 at Ramat David AB. 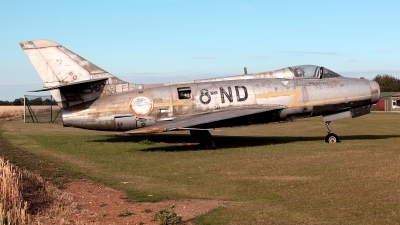 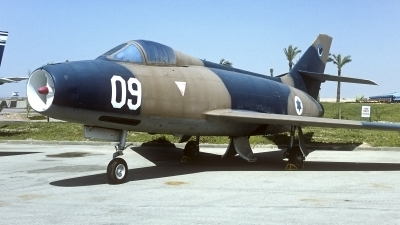 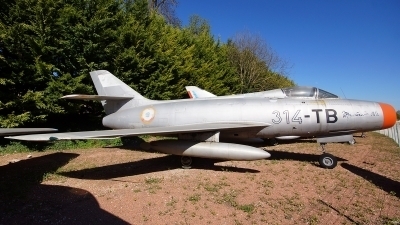 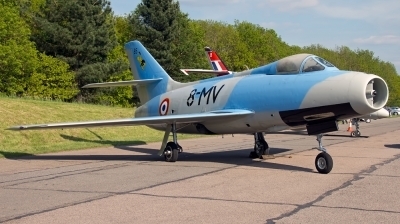 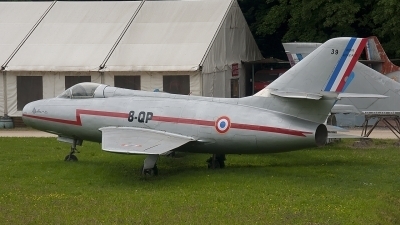 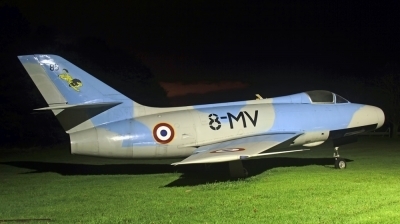 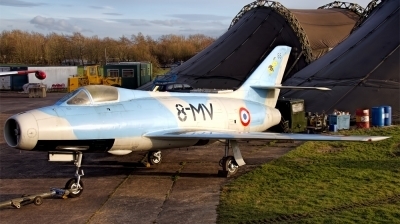 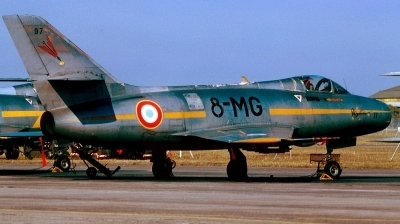 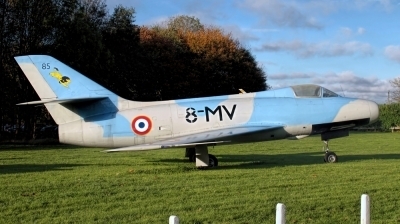 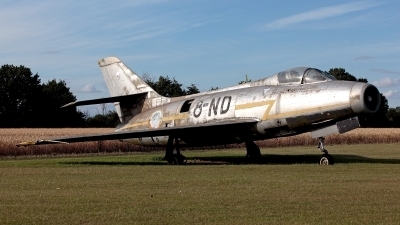 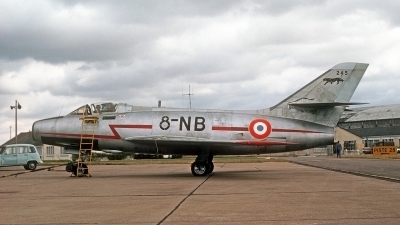 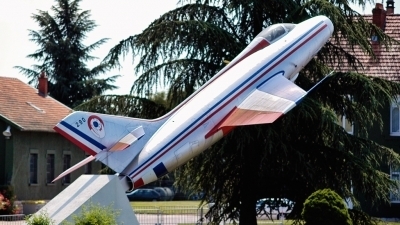 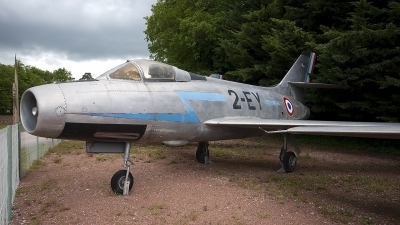 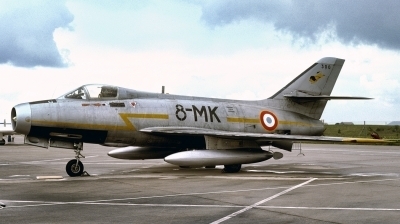 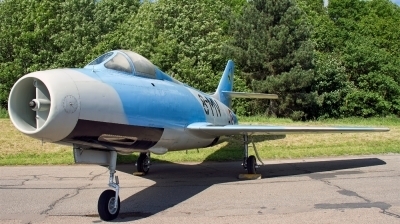 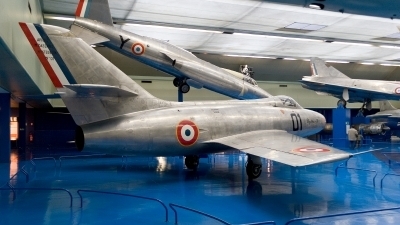 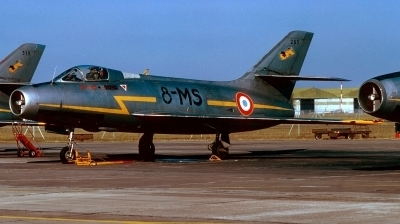 Returned to Armée de l'Air in Feb. 1962 in exchange for an Ouragan. 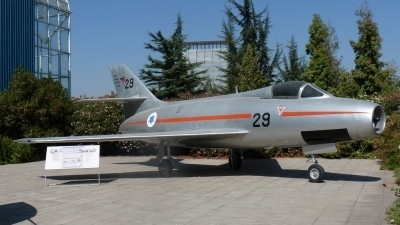 Preserved in lovely condition at the excellent Israeli air force museum at Hatzerim air base, Israel.